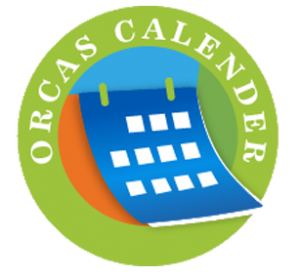 It takes more than a day to enjoy all the wonders of Orcas Island and there are plenty of lodging options available. 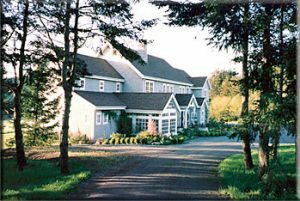 Inns, hotels, motels, and bed & breakfasts are located across the island offering accommodations with country themes or after the manner of modern motels. 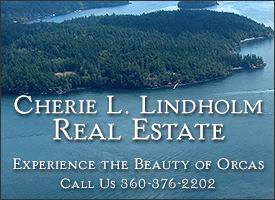 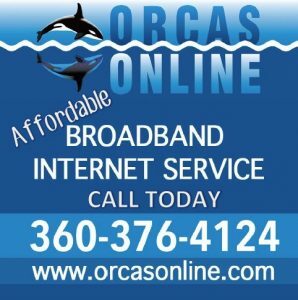 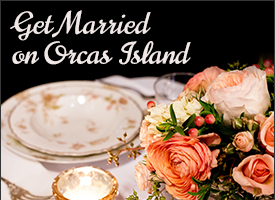 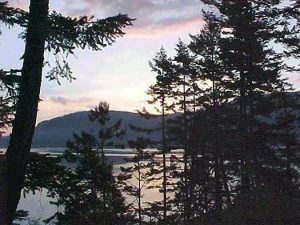 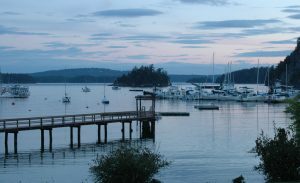 Find the perfect place to enjoy your stay in the San Juan Islands right here at Orcasisle.com. 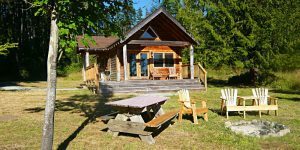 If you are planning your visit for the height of the season, especially during July and August, make your reservations as soon as you can. 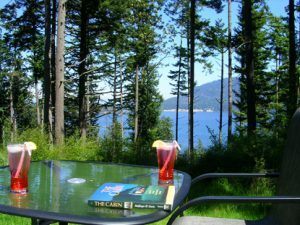 Beds fill up fast between May and September! 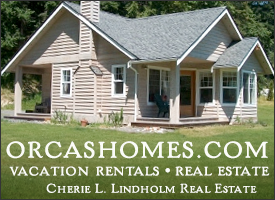 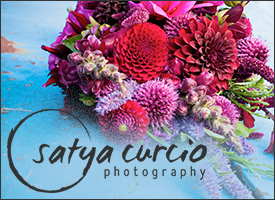 Watch for off-season deals and don't be afraid to ask about special promotions! 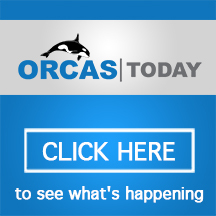 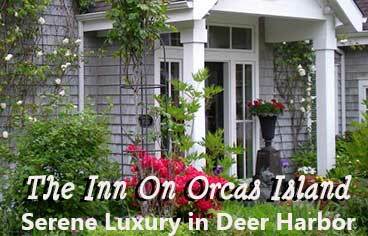 Check out this extensive list of places to stay on Orcas.